EVENT INVITE: Our first ever Innovation Clinic. We are holding our first ever InsTech London Innovation Clinic on 19th November, thanks to generous sponsorship from Chartered Accountants, PKF Littlejohn. Together we have assembled a panel of specialist advisors who have kindly agreed to provide an evening of free advice on a broad cross section of issues relevant to entrepreneurs and innovators from the corporate world, and startups whether getting started or scaling up. Contributing advisors include PKF Littlejohn themselves, Ninety, InsurTech Gateway, KPMG, Munich Re's MGA Sandbox, Pennington Manches, Capitalise, Tancred Strix, Capital Law, those that run the FCA Sandbox and a handful of others still to be announced. Between them they will cover raising capital, use of online lending platforms, the use of accelerators and incubators, tax, grants, VAT structuring, regulation, the FCA Sandbox, Brexit, talent acquisition, IP protection, product design, turning ideas into businesses, and setting up that business properly. This is a unique opportunity for anyone working in innovation to pick the collective brains of some of the smartest specialist advisors working in insurance innovation. 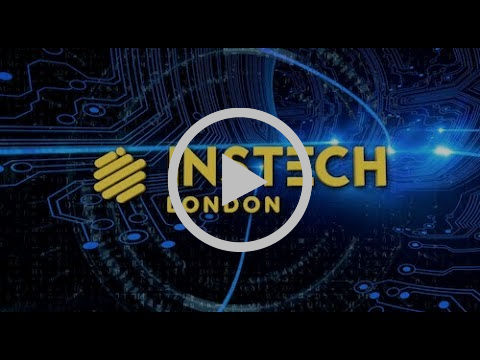 Did you miss our 'Great InsurTech Debate'? We recently held 'The Great InsurTech Debate' at our signature venue, The Steelyard. The evening saw some of the leading practicioners and influencers in the InsurTech space debating some of the key issues of the moment. We'll shortly be releasing a 2-part podcast covering the debate.